/ What Happens If Your Business’s Numbers Just Don’t Add Up? What Happens If Your Business’s Numbers Just Don’t Add Up? It is super critical that your business’s numbers add up. If they don’t, then it could make your annual tax return very difficult to complete. Even if you do manage to file a tax return, some of the numbers may not make much sense and you might have to answer some very tricky questions from the tax man. In the worst-case scenario, this might look like you’ve been trying to cook the books. So, there is no wonder that some entrepreneurs start to panic when they realize that their company’s numbers just aren’t adding up, no matter what they do with them. Usually, though, there is a simple enough explanation. For instance, you might be getting the math is all wrong. If that’s not the case, here are some other solutions you might want to try. If you know that numbers and finances aren’t your strong suit, then it could be worth speaking to a CPA firm as soon as you realize that your business’s numbers aren’t adding up. They will be able to check over all of your bookkeeping and accounts and see where you’ve been going wrong. They are pros at this and will have seen thousands of company books, so the mistake might jump right out at them. 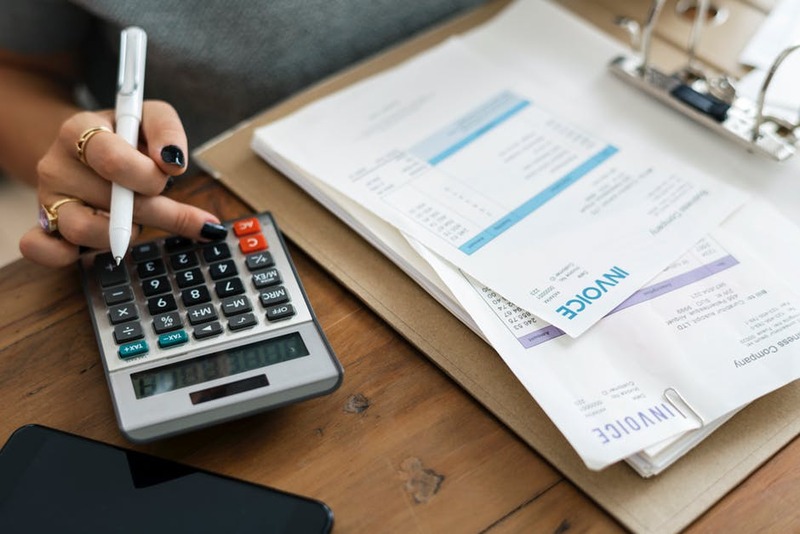 Some entrepreneurs find it very difficult to keep track of their expenses, even though they know that it is a very important part of their financial records. There’s a chance that your numbers might not be adding up because you’ve missed an expense or two from your accounts. Even though it will be quite a drawn-out and painstaking process, it could be worth going back through your expense records and bank account to make sure that all are accounted for. Another common mistake that often ends up with books that don’t balance is failing to separate business and personal accounts. If you have had trouble with this in the past, you might find it easier to open two completely different bank account, so that you don’t accidentally dip into your business finances for personal use, or vice versa. Keeping personal and business receipts separate will also be a big help. Is everything up to date in your inventory records? If you haven’t updated them in quite some time, then it could be messing up your ordering system. You might even have some items in your inventory that aren’t in a fit state to sell onto customers anymore. This will have consequences for your finances somewhere down the line. It’s also important that you invoice on time. Failing to do so will result in them being paid late, which could lead to cash flow problems. Any issues with money, such as these, might cause problems in the finer details of your bookkeeping. There are quite a few reasons why your numbers may not be adding up, but these are the main ones.